While photos of you and your sweetheart are important in your wedding album, your own portraits would be considered more important, perhaps because brides are more ‘adorned’ than grooms. It may also be because girls are more keen on how good they look in photos. So, it’s a good idea to know how your individual portraits would look better. 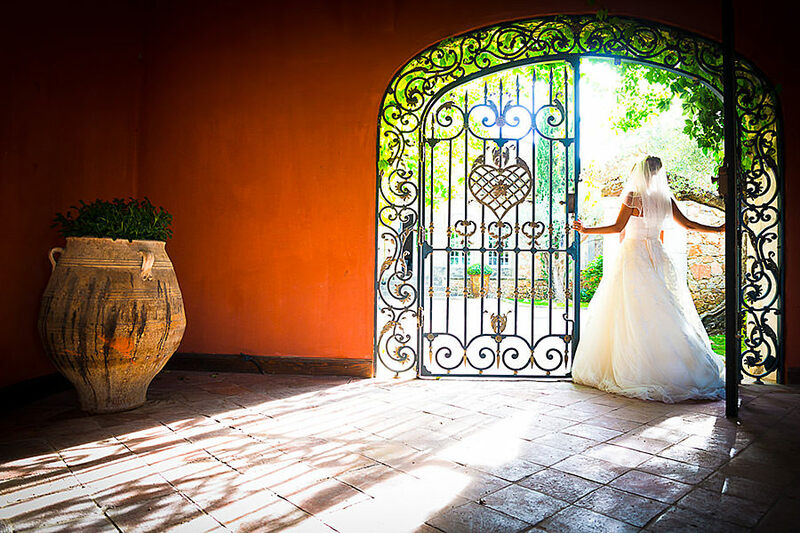 Here are some tips from a professional wedding photographer in French Riviera. It’s far easier for you to pose before the camera when you get specific instructions from your photographer. Right from whether to place your right hand on your waist to turn your left eye towards the camera, get detailed instructions from your photographer. You can talk to her/him regarding this. Most photographers will be pleased with this idea because their job becomes easier and faster with it because of elimination of confusions. It’s natural for you to become tense while posing and holding your breath. Your photographer may identify this and instruct you to relax, but you too can remember this in case if s/he doesn’t. Take a deep breath and exhale so that your shoulders and arms will be relaxed. Remember that you are not a professional model (I am talking about regular brides; if a bride is a professional model, she need not read these tips, right?). So, if you think that you have made a mistake, don’t be hard on yourself; most photographers keep encouraging their subjects who are not professional models. But if your wedding photographer is not, it doesn’t mean that you are doing bad. Keep your mood elevated and be confident, and that should make your photos stunning. You can talk to your photographer to know which shots s/he has planned for your portraits. A good photographer plans them and if you know about them, you on your own can plan to do your best in those shots. 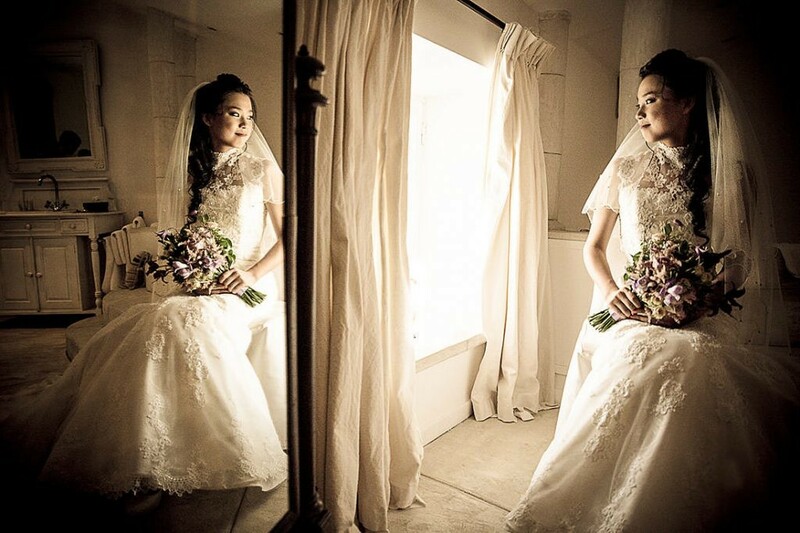 Typical bridal portrait shots that most wedding photographers plan are full body vertical, half body vertical, full body horizontal, half body horizontal, head shot vertical, head shot horizontal and full body from behind. Discuss with your photographer how you can look the best in these shots. You may find many advisors among your friends and relatives who will suggest locations for photos. But remember your photographer has the best experience in finding just the right locations where s/he can find the best angles, best light conditions and other factors with which awesome portraits can be taken. Therefore, it’s advisable to believe and listen to your photographer first. Of course, you should have your own voice and should make your photographer know your particular choices, so that your wedding album will be created as per your liking. If you are wondering how to pose for your bridal portraits, get inspired through proper channels like bridal magazines and other bridal publications, and photo sites like Pinterest. But remember that you won’t look exactly like the brides in the photographs, as your photos will be affected by your specific wardrobe, locations, lighting and many other factors. Discuss with your photographer to make the best use of your clues. Lawrence Banahan is a professional wedding photographer in south France, having 20 years of massive experience in wedding photography. 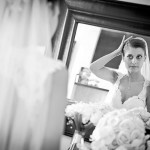 His goal is to tell the story of your wedding through awesome photographs. 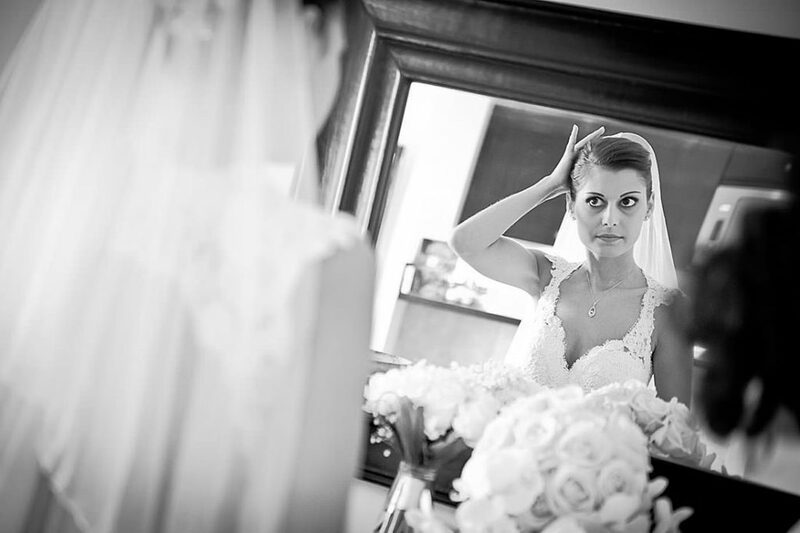 He captures candid moments, emotions and all the beautiful elements of your big day. Watch his amazing work on his website and some of it in this article too.